The Facial Co.'s online store houses over 70 popular premium brands including Dermalogica, ASAP Skincare, Alpha-H, Clarins, Napoleon Perdis, PRIORI, Elemis to name a few. Australia's number one skincare retailer. 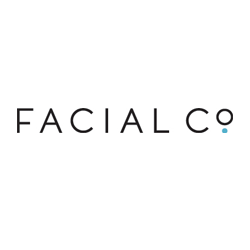 Australian owned and operated, FacialCo is trusted by hundreds around the world who know their needs are in safe hands with the trained professionals of The Facial Company. Experience the difference of luxury, professional skincare, hair care & cosmetics and at the lowest prices. We aim to provide the latest and greatest in skincare technology to meet our customers' ever-changing needs and wants - which is why FacialCo is Australia's favourite!